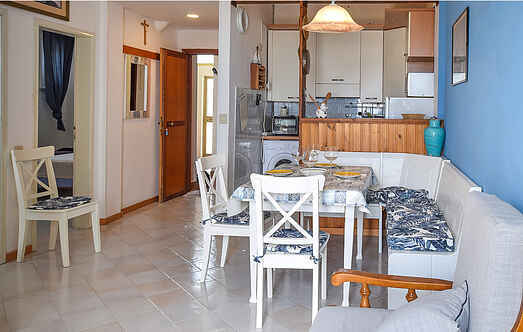 Find a vacation home to rent in Rosignano Marittimo from our list of vacation rental properties. Campaya has over 27 vacation homes available in Rosignano Marittimo, which give you the possibility to locate a unique accommodation in Rosignano Marittimo which completes your check-list in search for the perfect self catering vacation apartments in Rosignano Marittimo or vacation villas in Rosignano Marittimo. Apartment in a farmhouse set in Rosignano. Garden with shaded areas and views of the coast which is at only 2 km. See also ITK351. The owner occasionally lives on the first floor. Residence "Vada", 3 storeys, renovated. 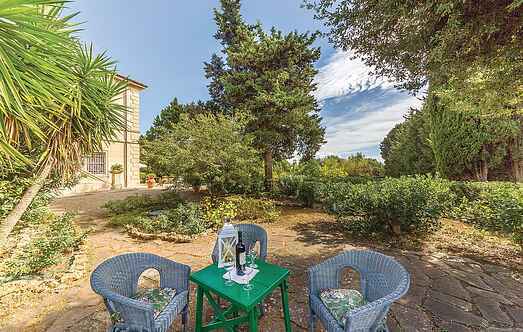 200 m from the centre of Mazzanta, 5 km from the centre of Cecina, 3 km from the centre of Vada, 400 m from the sea, 400 m from the beach, in the countryside.